A song, recorded in local languages by twelve of West Africa’s most famous musical artists, promoting communities’ adoption of behaviors that prevent Ebola transmission. 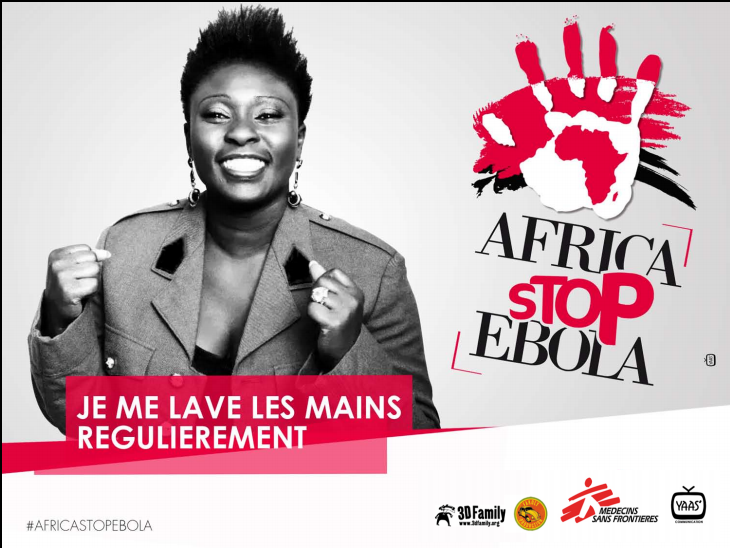 The Africa Stop Ebola collective will extend the reach of the song and key messages to rural and at-risk communities in Guniea through a mass-media and interpersonal communication campaign. Overall goals include reducing the stigmatization of survivors and family members of Ebola victims; improving community mobilization and participation in health education and prevention for Ebola; and building long-lasting trust in health services.